Do you have a website, forum or blog or are you active on social media? We are always looking for enthusiastic partners who want to promote our growing successful webshop HighFlow with our affiliate program! To promote the webshop we work with a simple affiliate link system. This way you can easily and effectively bring our products to the attention of your visitors. 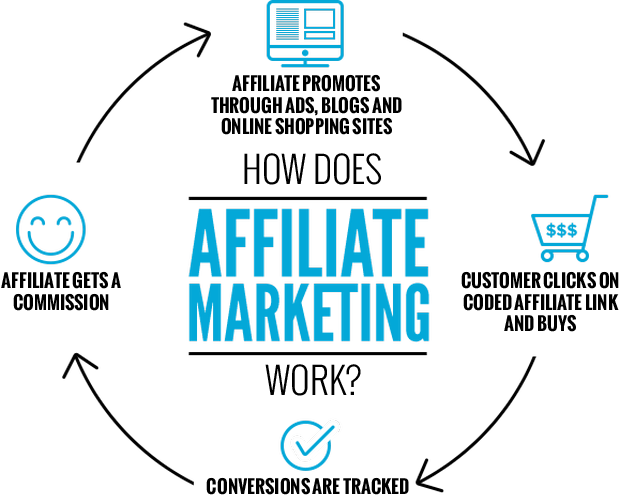 Read more about the potential of affiliate marketing here. What does HighFlow offer you as an affiliate / partner? Innovative discount campaigns are possible! Do you have any questions or comments about the HighFlow affiliate program? Please feel free to contact us through our contact page. You register on our webshop. Earn when people click and order on your links!